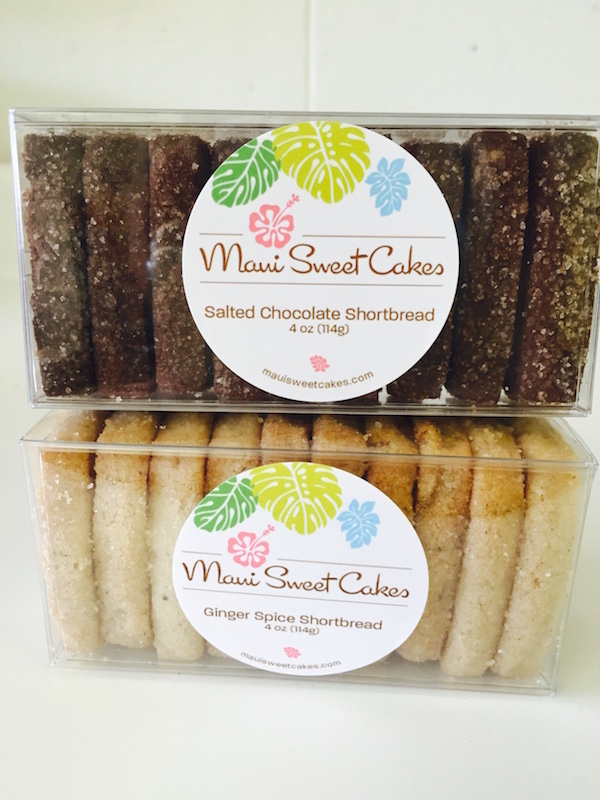 So nice to find a good shortbread cookie company right here on Maui. 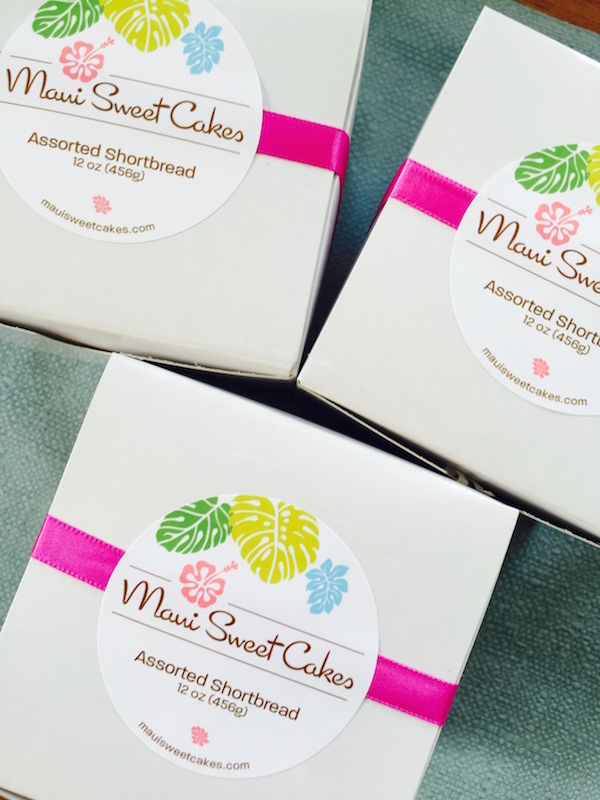 I’m on Maui temporarily from the Big Island for another year.. This is quite a treat.